If you're expecting a baby, it's vital to consider medical aid. Without proper planning for all the little accidents and illnesses that naturally affect newborns and toddlers, you could be hard pressed to meet mounting medical costs without a helping hand. Medical aid for babies is an essential security blanket that should ideally kick in long before the expected birth date. Expectant mums may require all sorts of medical support, from prenatal visits and diagnostic tests, to treatment for pregnancy-related ailments such as morning sickness, lower back pain and pregnancy-related high blood pressure or diabetes. Factor in routine gynaecologist or obstetrician consultations, prenatal tests and the actual birth in hospital, and the total cost can be financially crippling. Join before falling pregnant or else the pregnancy might be excluded if no previous cover exists or is very little. If you have not joined on time, joining is still suggested in order for the Medical aid to cover the baby from birth. Unfortunately, not all births are easy and not all babies are born in perfect health. Complications can and do arise. You may require an emergency Caesarean section, or your newborn may have a condition that requires surgery or a prolonged stay in the neonatal ICU. When things don't go smoothly from a medical perspective, the last worry you want to have is finances. Instead it's best to make sure you're already a signed up member of a medical aid scheme before falling pregnant and if not, join so that the baby can at least be covered from birth. If you're a member of a registered medical aid scheme, your newborn baby will receive immediate healthcare cover. To ensure your little one is adequately protected and with no exclusions, report the birth to your medical aid provider as soon as possible. You will have a little leeway, usually 30 days only, but if you neglect to register the latest addition to your family on your plan, you won’t be entitled to any healthcare benefits for your baby. I. Any minor, including a baby, has to be included under the scheme of a legal guardian or else if they join alone, adult rates will apply. What are the best medical aid plans for babies? The best medical plan for you and your baby will depend on your budget, as well as your medical needs. The top, more expensive medical aid plans provide comprehensive cover for private hospitals and healthcare professionals of your choice, along with a range of other benefits. Cheaper, entry-level solutions, on the other hand, usually prescribe the use of state or network-approved providers and facilities only, with savings capped at lower values commensurate with your medical aid premium. If you’re a typical young South African family struggling to make ends meet, a hospital plan with savings is a cost-effective solution. With this type of option, you’ll qualify for unlimited hospital benefits in most cases and still have access to some cash to cover day-to-day healthcare expenses. In addition to plan-specific cover, some medical aid schemes offer exclusive benefits across the plan portfolio. Fedhealth, for instance, covers the cost of post-hospital treatment for up to 30 days for certain treatments, as well as seven days of take-home medication and specialised radiology. It also provides members with access to a 24-hour nurse line, free flu vaccinations and a screening benefit that covers children’s health. Discovery Health pays for non-invasive prenatal testing and newborn screening for genetic, metabolic and endocrine disorders from medical savings. Momentum Health has baby immunisation benefits, valid for little ones up to the age of six, across its plan portfolio. Some medical aid schemes in South Africa have dedicated programs for newborns. As well as being offered various giveaways and discounts, you’ll have free access to 24/7 support, help lines and specialist information. 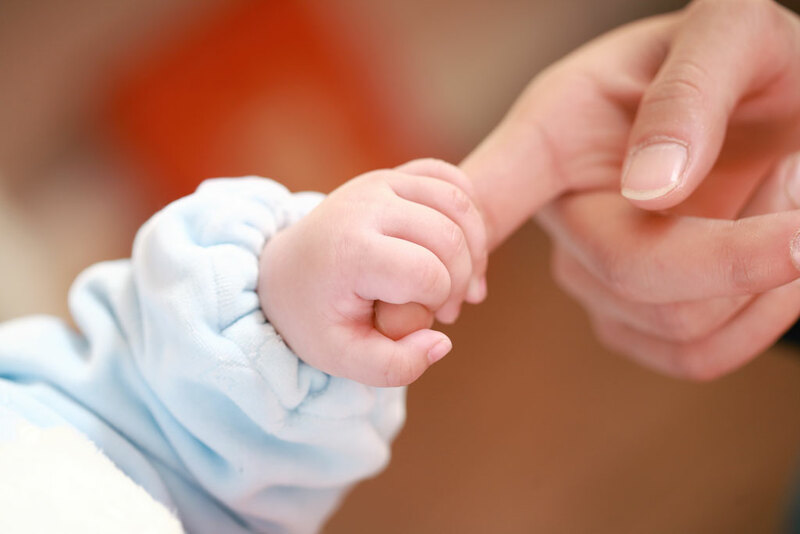 If you’re planning to have a baby or have recently welcomed a baby into your family, we suggest you chat to a specialist medical aid broker at IFC about the best medical aid options for your needs.